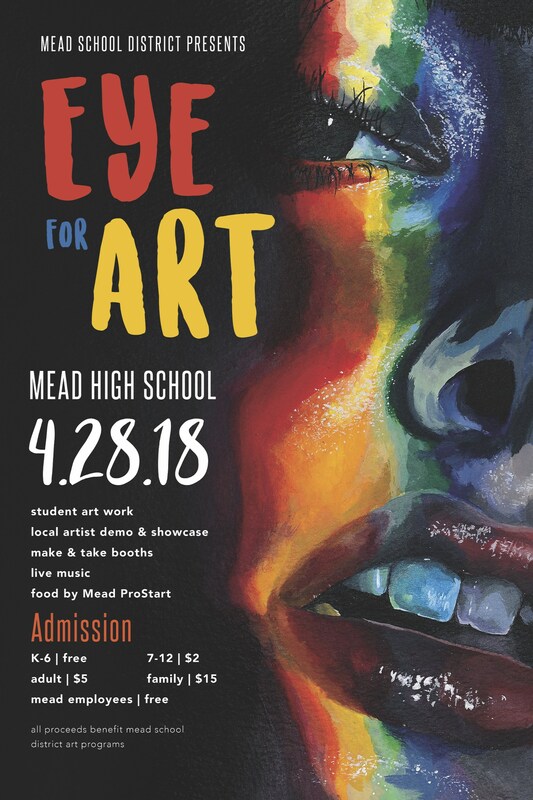 All proceeds benefit Mead School District Art Programs. K-6 Free, 7-12 $2.00, Adults $5.00, Families $15.00, and Mead employees are Free. Meet the artist Kara Crow by clicking on the headline . . .
Kara Crow is a senior a Mead High School, and obviously a talented young lady. 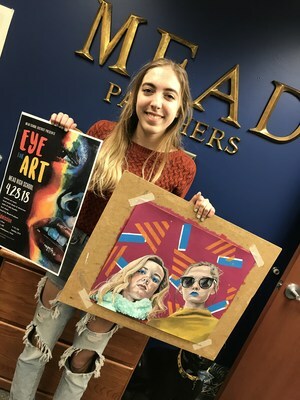 She is a self-taught artist and only began taking art classes when she came to Mead. 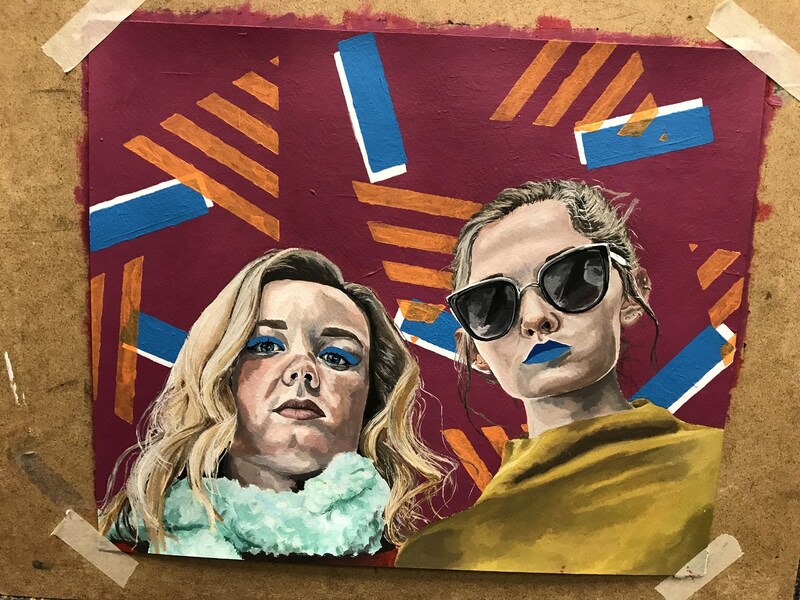 Don't you love her use of color, space and angle?